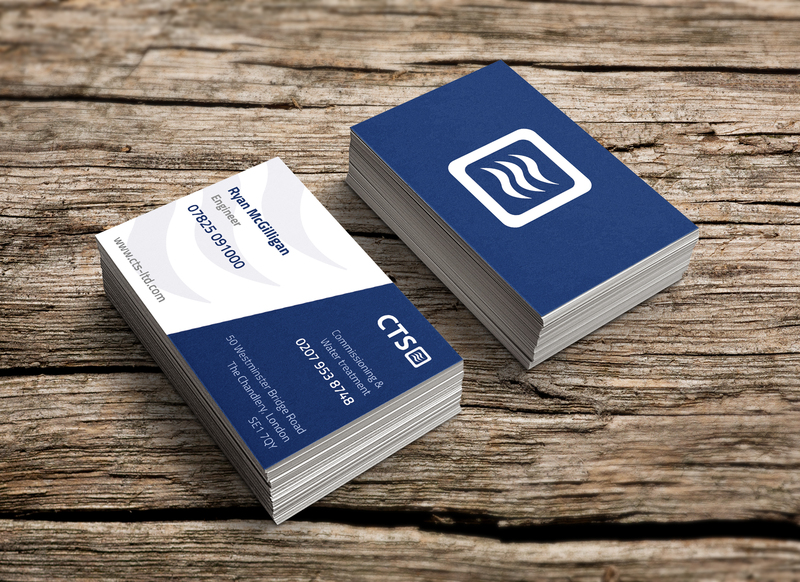 We can craft a unique, professional and strong identity for your business. Your logo needs to make a great first impression and should be used throughout your marketing materials; whether it’s your website, business cards, email signatures or signage. We’ll design a number of concepts for your consideration and then work to refine your chosen logo into something you can use at the forefront of your organisation.